CTG a.k.a Contus Techies Group, is an initiative by the passionate and knowledge driven technical brains of Contus. 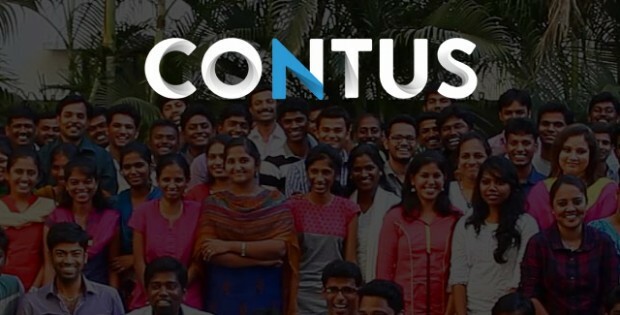 With a futuristic view to impart knowledge about the emerging technologies to Contusians, this group organizes workshops and knowledge sharing sessions which are lead by the tech geeks of Contus. CTG’s first ever workshop was conducted on the 4th of July, 2014 which had audience from various departments of Contus. Muthu Mohan, Rajiv Manivannan and Sunel TR were the key-note speakers who lectured about the latest ideas and developments on kinect technology, Design Principles and Bluetooth 4.0 respectively. The event was aired live on the YouTube channel which helped the non-participants to have a peep into the happenings of the event. 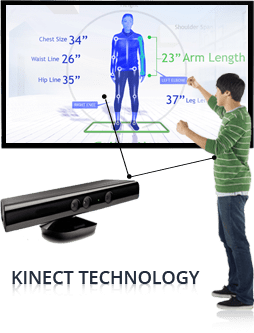 Muthu Mohan, who serves as Quality Analyst in Contus, spoke about one of the most interesting and engaging technology, ‘Kinect’, which is much more familiar to gaming enthusiasts. Kinect is a motion sensing technology used in gaming consoles like Xbox (Microsoft), Wii (Nintendo) and Play station 4 (Sony) for capturing the motion of the players involved and project it virtually on a screen to provide a better gaming experience.After rushing through the basics, he lectured on the real world application of this technology which included the health industry (for detecting heart patients), South Korean army and by wildlife researchers for detecting the movements of animals in the dense African rainforest. 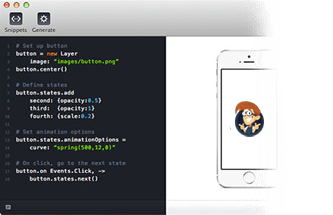 This session, which educated the audience on why a rule book for coding structure were implemented, came to an end with a hint for the next episode that will brief about how it was implemented. Stay Tuned Folks! Rajiv Manivannan, the brain behind the Android applications developed by Contus, presented his ideas and views in the applications of Bluetooth 4.0 technology. His presentation revealed unknown facts about this improved technology like less power consumption, enhancements on coverage range and possibilities for pairing a Bluetooth enabled smartphone with multiple Bluetooth enabled devices which paves way for the future trend termed as Internet of Things(IOT). For a better understanding of Bluetooth 4.0’s use, he explained about V ALRT mobile application developed by Contus. This Android app developed for providing assistance for age old people, works with a combination of a V ALRT (a wearable device) and a smartphone. 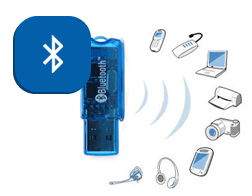 The app works with the support of data connection while the device is paired with the mobile phone using Bluetooth 4.0 connectivity. In case of an emergency, the worn device sends alert messages and calls to three preloaded contacts with the push of a button thus getting the needed help in quick time. Well, that concluded the CTG evening. Following the presentations, the lecturers were bombarded with questions raised by the audience and appreciations as well. Considering the overwhelming response towards CTG, an initiative sponsored by Contus, the upcoming events are sure to be a surprise treat for all Contusians. 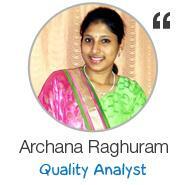 Watch out for more in this intriguing learning platform. It was great to see our technical experts lecturing on future technologies and its practical applications. I especially liked the briefing of Bluetooth 4.0 technology and the opportunity it creates for the future trend, Internet of Things. A great learning experience. CTG, the first of its kind, was a great learning experience. Being a digital marketing executive, I wondered how it could benefit me, but the excitement of learning new technologies out of my boundaries made me feel right all the way. To get more updates follow CTGEvening? and to learn more new tech stuffs visit contus techie group events.